Dunguaire Castle,Kinvarra, Co. Galway. Irish Marble Coaster. 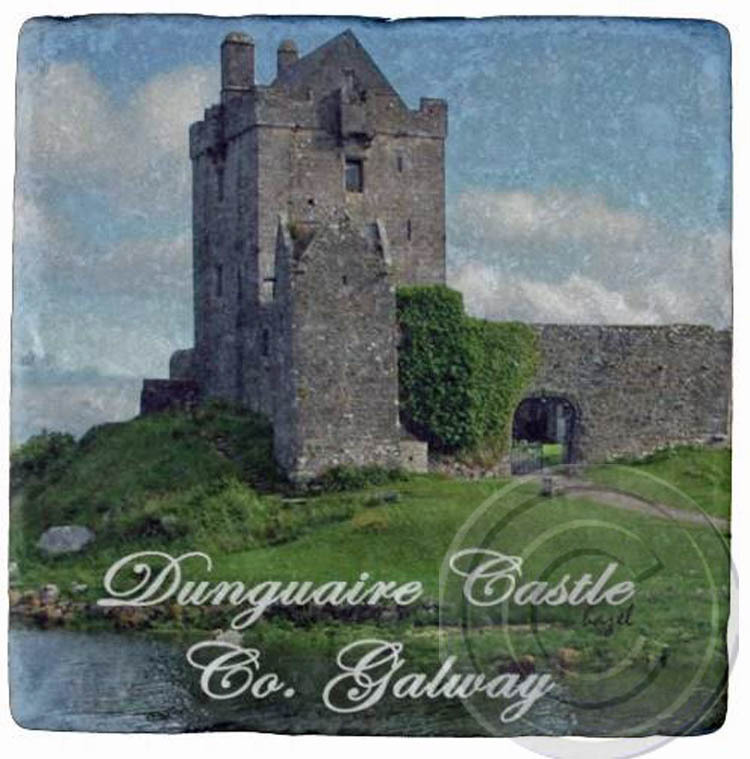 Home > IRISH, Ireland Gifts > Dunguaire Castle,Kinvarra, Co. Galway. Irish Marble Coaster.